What defines a rookie? You've not won a USAPL Open competition or you are in your first year competing. No total or prior USA Powerlifting event required. 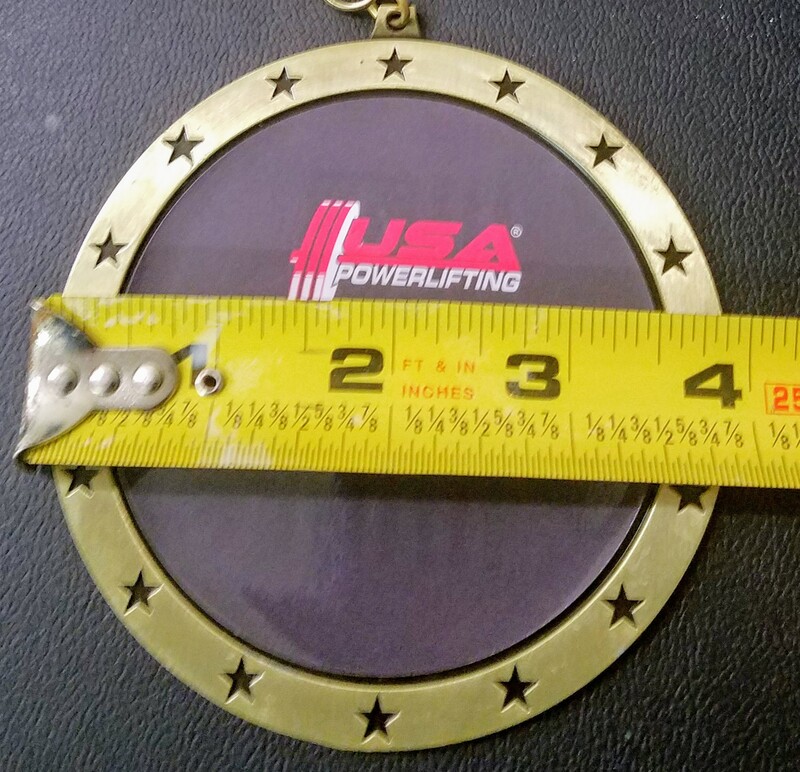 This is an entry to a USA Powerlifting Stars and Stripes Championships. If you fail to show at the event or withdraw for any reason, you will not be refunded your entry amount.